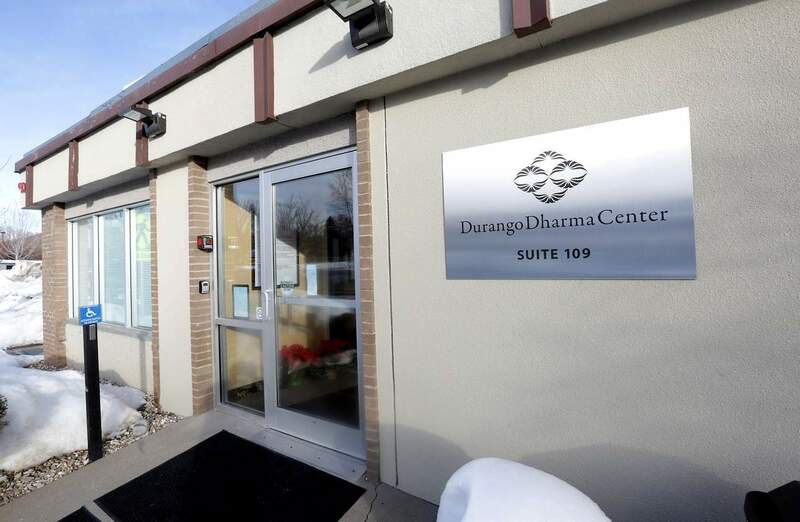 A beginning meditation class will be offered from 10 to 11:30 a.m. Thursdays in June at Durango Dharma Center, 1800 East Third Ave, Suite 109. The class will include an experiential introduction to meditation and the Buddha’s teachings. Participants will have an opportunity to develop mindfulness, a practice of moment-to-moment observation that cultivates a clear, stable and non-judgmental awareness. All are welcome and cost is $20 per class, with financial assistance available. For more information and to register, visit www.durangodharmacenter.org.